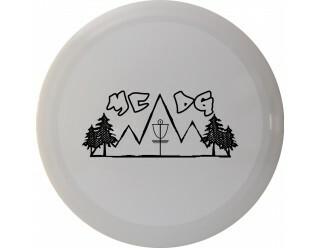 Membership in Mason County Disc Golf. 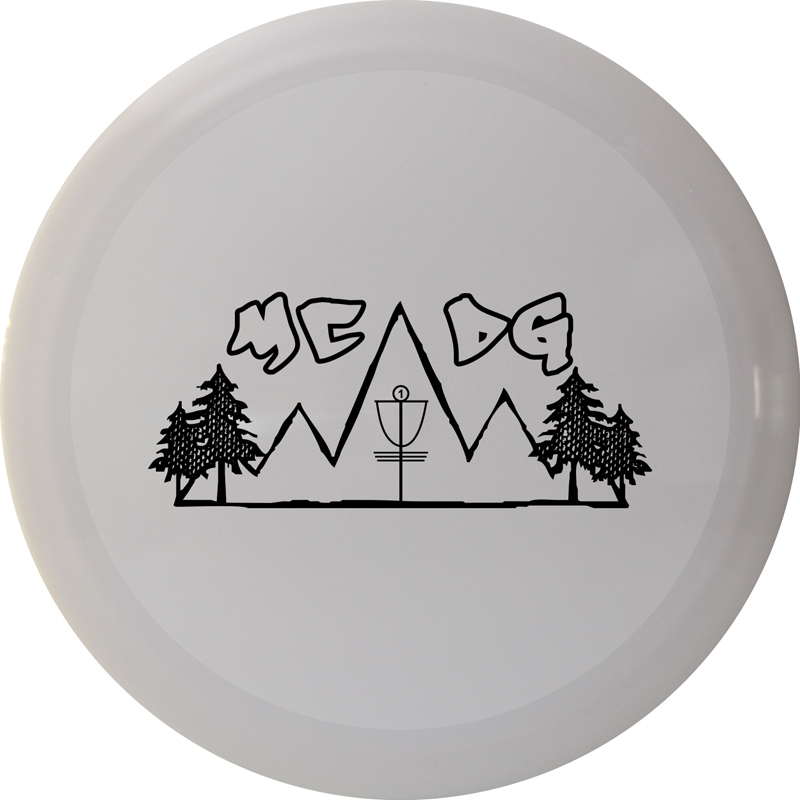 Help support disc golf Mason County. Membership fees each year have helped upkeep Shelton Springs Disc Golf Course. They also supported work parties, course improvements and helped with the cost of the Portable Bathroom located on at the park.